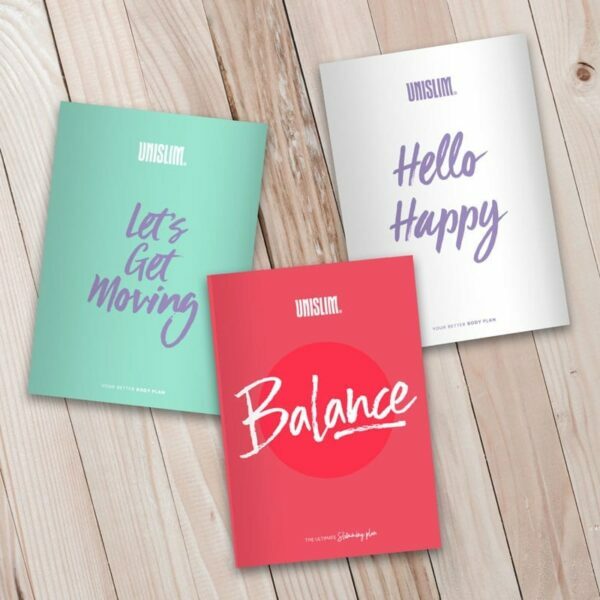 Home > Shop > Books > Hello Happy – 12 Week Happiness Journal. Hello Happy – 12 Week Happiness Journal. 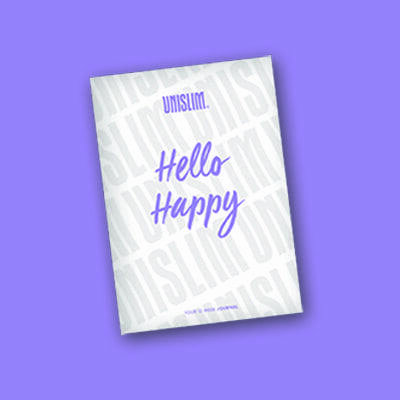 Get our Hello Happy 12 week journal for only €5. In this journal we show you 12 proven, easy-to-follow steps that will influence your everyday decisions and perspective on life in a truly positive way.